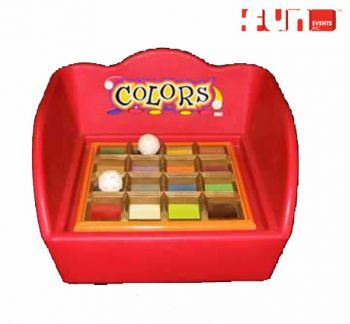 Your guests receive two balls and attempt to land both in the same color slot. Match and win a prize. For all ages game. Carnival Midway Games are a great way to enhance your special events, birthday parties, church festivals, school carnivals or fund raisers.